Take out Christmas and a summer beach vacation and the week before school starts just might be my favorite week of the year. Combine the anticipation of a new school year with seven days to still have fun and you have my ideal week. No, you may not have everything ready for the school year but, it’s coming if it has not already arrived. Yes, you will have more students than should be allowed in one classroom. Yes, you will impact some and change the course of their lives this year and yes, unfortunately, some will totally miss the most important things you teach them. You teach. You change lives. You hold the power to project children down the right path. So, please pray for your students by name. Pray for the easy children who don’t challenge your sanity and the ones that are more difficult. Pray for their parents. You may never know what they are dealing with at work or home. Know that moms all around the world are praying for you. Check out momsinprayer.org for some encouragement. If you are a teacher at Harrisburg Elementary, Patriots Elementary, JN Fries Magnet School, Hickory Ridge Middle School or Hickory Ridge High School you are prayed for every Monday at 9:00 by a group of moms that are extremely thankful for you. Pass it on to those you work with and believe it is going to be a great year! My prayer for you is from Psalm 143:10-11 may the Lord teach you to do His will, may He be your God and may His good Spirit lead you on level ground this year. For the sake of His name, may the LORD revive you and in His righteousness I pray He would bring your soul out of trouble. Be Abundantly His this school year! 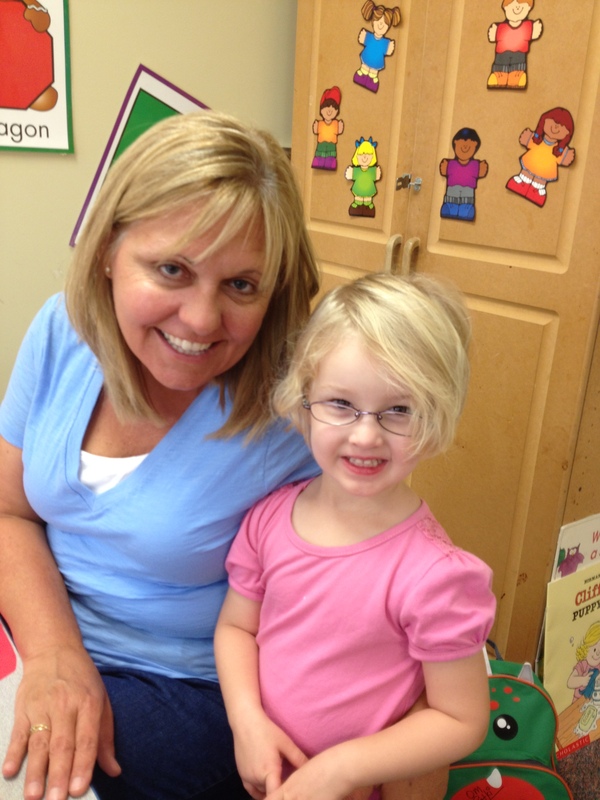 This entry was posted in Uncategorized and tagged Moms In Prayer, new school year, teachers. Bookmark the permalink. Praying for a blessed school year for all! So appreciative of all of those who have ministered so faithfully in moms in prayer and for the blessings of their prayers for me and family! Continued prayers for you, too Emily! Thanks Deborah.I hope you are doing well.